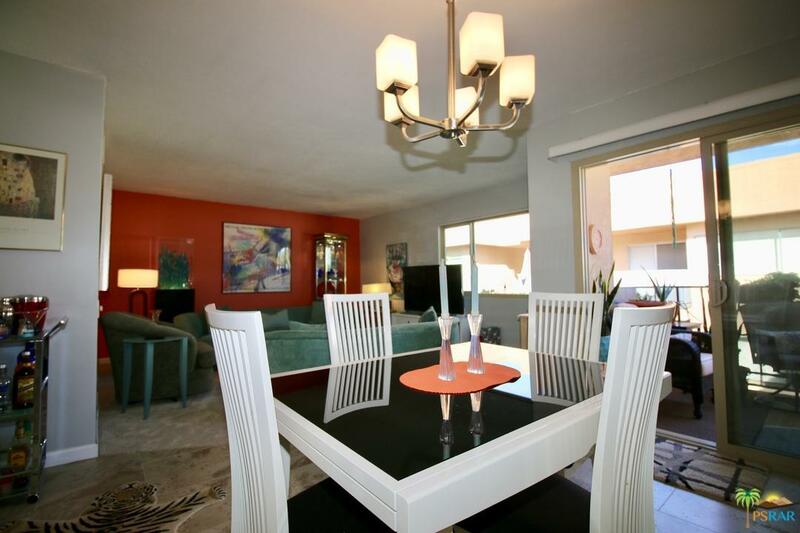 Don't miss this beautifully remodeled second story condo. True Palms Springs living. The home is situated in the back corner of the building sharing only one wall. The sprawling community is in the process of being relandscaped and is becoming more beautiful by the day. Inside, a well appointed kitchen opens to the generous dining and living space providing the perfect hangout for family and friends. Need some fresh air? The large balcony off the living room is the perfect setting to enjoy a beverage and the mountain views. 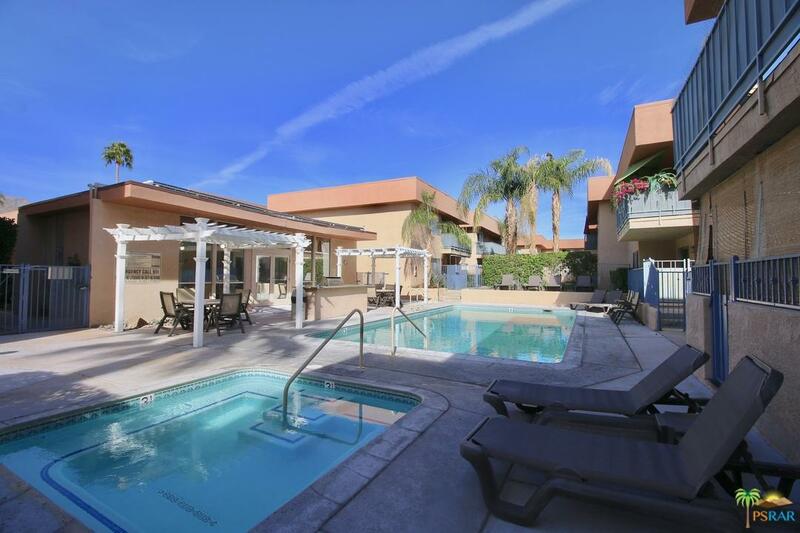 With its proximity to downtown and mountain views this one will go quickly! 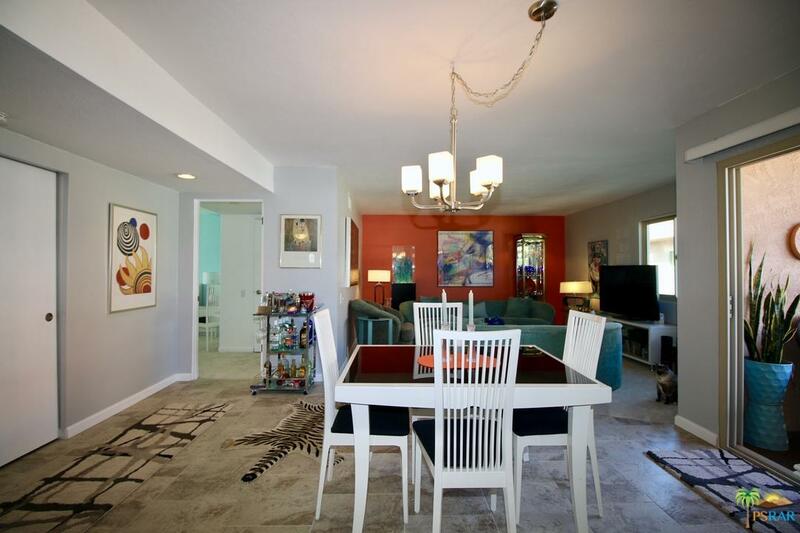 Sold by Michael Cogley BRE#01959796 of Keller Williams-Santa Monica. 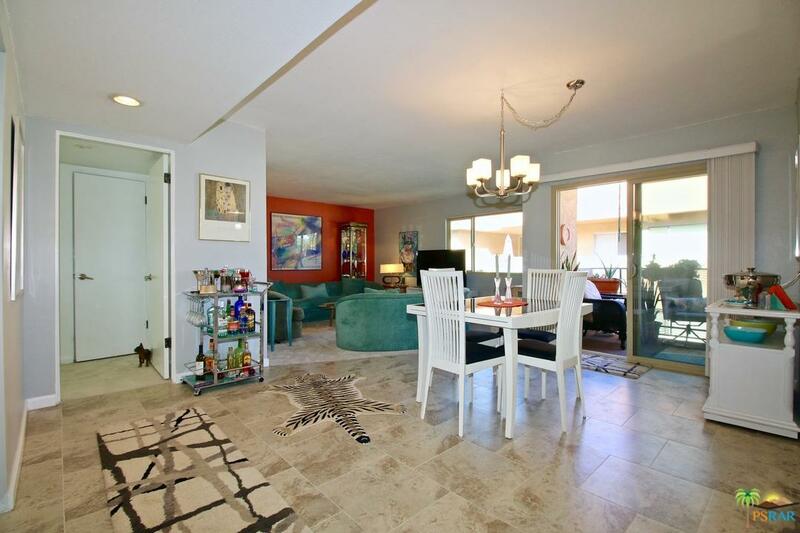 Listing provided courtesy of Todd Oney DRE#01959796 of Bhgre I Leaskou Partners.